Jane Torday is a writer and former bookseller and businesswoman from Northumberland. As the eldest daughter of a prolific letter writer, Jane Torday received hundreds of letters from her father Roger Mortimer over the years. From irreverent advice and hilarious family anecdotes to moments of great poignancy, these missives are a touching and witty portrait of his life and relationships over the years. She has compiled these into her book Dearest Jane, a poignant and hilarious sequel to the bestselling Dear Lupin. 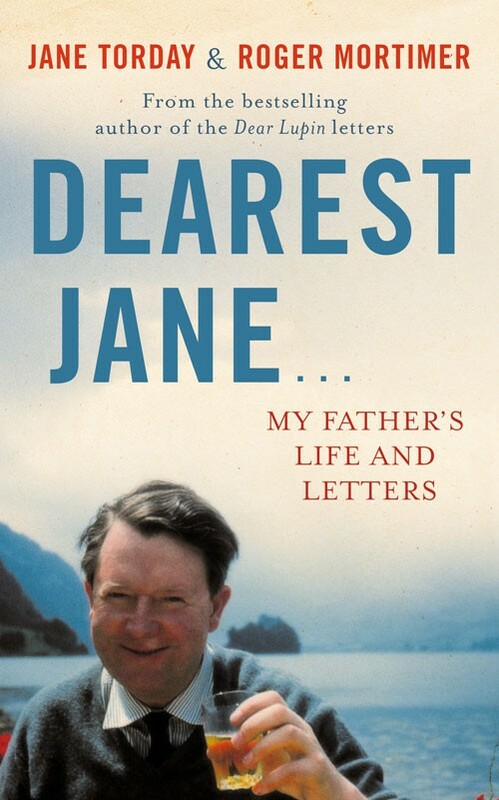 Jane accompanies her father's letters with her own memories and anecdotes, as we meet familiar characters such as Nidnod, Lupin and Lumpy, and learn more about the extended family, friends and pets who leap from the pages of his letters.